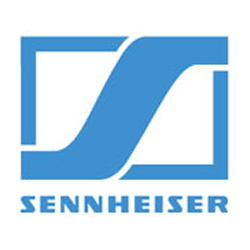 Litec design and manufacture standard, bespoke and custom truss systems for a wide range of entertainment applications. 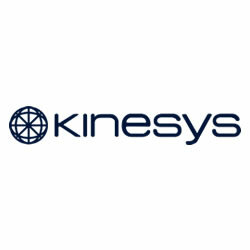 All products comply with national and international regulations for safe work practices. Litec has established itself over the years as a reliable, innovative partner that offers technologically advanced products and cutting-edge support services, strongly rooted in the company values of quality, innovation and safety. Litec manufactures systems for all kinds of live entertainment events, theme parks and architectural installations to name but a few. 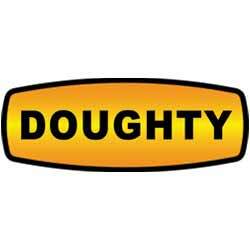 The company has 20 years of experience in handling all kinds of aluminium constructions and provide solutions to customers all over the world. 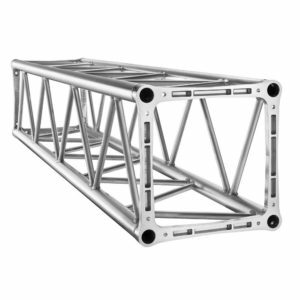 Litec QX30SA General Purpose Truss Series comprises of square section aluminium twist-resistant truss with 29 cm long sides. 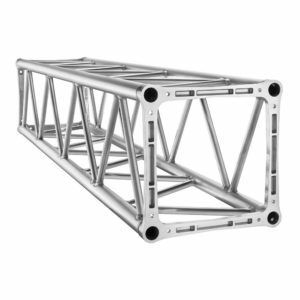 Litec QH30SA High Load Truss Series consists of square section heavy duty aluminium truss twist-resistant truss with 29cm long sides. 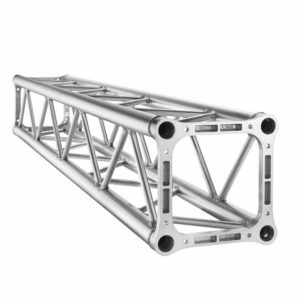 Litec QX40SA General Purpose Truss Series comprises square section aluminium twist-resistant truss with 40 cm long sides, high load-bearing & twisting strength. 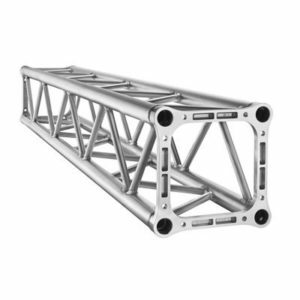 Litec QH40SA High Load Truss Length square section heavy duty aluminium truss twist-resistant truss with 40cm long sides.